Wow! 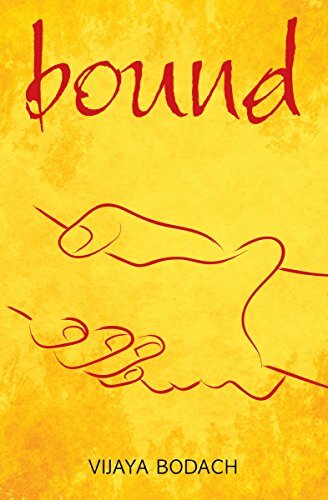 A book that promised a glimpse into 1940s British India and so much more. 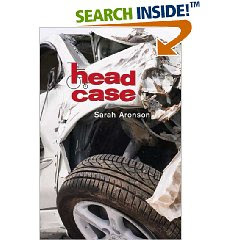 The central character, Vidya, is forced to question the customs by which they live by, the very beliefs they have after her father is brutally clubbed by the British police. 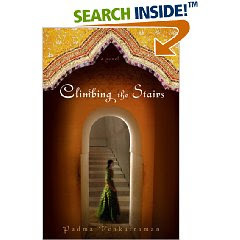 Although the title is aimed at Vidya *climbing the stairs* to gain knowledge, I found her brother's story much more riveting. At times Vidya appeared too naive for her age (she is 15) though this probably reflects our own reality now with children growing up too fast. This book was clearly crafted with a great deal of love. The author chooses her words with extreme care. This retelling of Rumplestilskin was fresh and different. I confess that despite the gorgeous writing (and cover) I didn't identify with Charlotte Miller. Perhaps because Charlotte is business-minded, the older sister ... and I am neither. I felt much more connected to her impetuous younger sister. 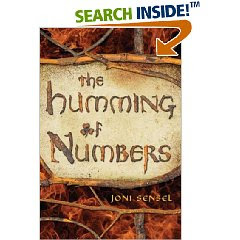 Not many books are set in tenth century Ireland. I didn't realize that Vikings were raiding this area so often. Another beautifully rendered historical fantasy. And the romance between Aidan and Lana crackled just perfectly. Gorgeous cover. This was one gritty book and reminded me of the time I spent working in the spinal-cord injury ward at the Veteran’s Hospital. I’d play chess or rummy, read books to the patients who practically lived at the hospital because they had so many other medical problems. They had few visitors and loved a good game. And these brave men reminded me daily how lucky I was to walk out of there. Ms. Aronson doesn’t spare us on what it could be like to live with quadriplegia. Frank Marder narrates his grim story, with humor, without sentimentality: Two people are dead. I have to spend the rest of my life in a wheelchair, paralyzed from the neck down. And you read ahead and find out how a nice boy like Frank ends up like this. This book reminded me of To Kill A Mockingbird by Harper Lee because the narrator is looking back after many years. 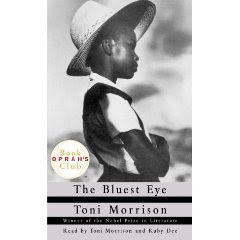 From the inside cover: It is the story of eleven-year-old Pecola Breedlove -- a black girl in an America whose love for its blond, blue-eyed children can devastate all others -- who prays for her eyes to turn blue: so that she will be beautiful, so that people will look at her, so that her world will be different. This is the story of the nightmare at the heart of her yearning, and the tragedy of its fulfillment. 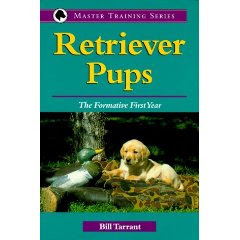 I've also been reading a lot of how-to-raise-dog books and my favorite so far is Bill Tarrant's Retriever Pups: the Formative First Year. Beautifully written and full of practical advice on living with your dog. I hope your summer's been full of good books, rest and relaxation and good times with your family. I haven't been writing much, but reading tons. 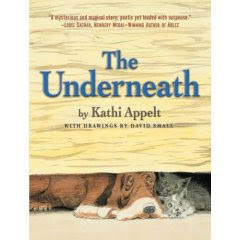 And even though I read The Underneath by Kathi Appelt a short while back, her voice and characters are in my head, and I wonder whether Ranger sings the blues again, whether the kittens, Sabine and Puck, have kittens of their own and what new stories the trees harbor. I have mixed feelings about this book. It's luminous. The author is clearly a poet -- every word has been chosen with care. But I wondered whether this is a book for children, whether children would enjoy it. My nine-year-old, who is a voracious reader and mature for his age, put this one down. This is a boy who read Where the Red Fern Grows when he was seven, who couldn't put it down, even though he could barely read through the tears. We were all reading it together, but being the way he is, he read ahead and discovered tragedy for himself, alone. Later he told his then five-year-old sister what happened (to more tears). But I digress. We aren't strangers to Ms. Appelt's books. 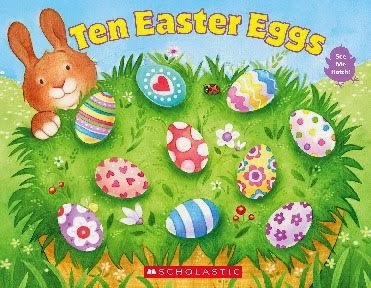 My kids loved her Bubba and Beau series of picture books. And I discovered her memoir -- My Father's Summers. What a lot of memories that book churned up for me. But The Underneath is Ms. Appelt's best book. I'll say this inspite of all the kvetching I'm going to do, which isn't much. The book starts off beautifully: There is nothing lonelier than a cat who has been loved, at least for a while, and then abandoned on the side of the road. Immediately I have this intense longing to pick up this calico cat. How her life and those of her kittens unfolds is the central thread. But Ms. Appelt interrupts the thread with several others -- the trees, the snake, the alligator, and many more. They all eventually come together, and I sighed a huge sigh of satisfaction at the end. Because like a Victor Hugo novel, everything is accounted for, explained. There are no loose threads. And I thoroughly enjoyed the magic realism, reminiscent in the stories of South American authors Gabriel Garcia Marquez and Isabel Allende. I could hear Ms. Appelt's voice (and I do not know her), her Texas accent, telling me this story. She is a master. From the first sentence you can trust her, inspite of the maddening interludes (which aren't really interludes at all). I will read this book aloud to my children when they are older. And I know my son will read ahead ... and discover pain and anguish for himself. And love too. It's power. I'm thinking Newbery :) What about you? I've been doing a fair bit of scribbling in my notebook. Nothing earth-shattering. Just processing ideas, writing about the pup, the kids, about me not writing productively (that is, no deadlines). A couple of days ago, a voice emerged. "This is my purpose," she said. And my hand is aching as this girl tells her purpose, or what she assumes is her purpose. It's a story that explores duty and freedom. I have been thinking of this for years and years and years. And finally, there's the voice, the perfect characters to explore this idea with. Almost all my stories, both short and long, have an extremely long gestation period. We're talking years here, not months. 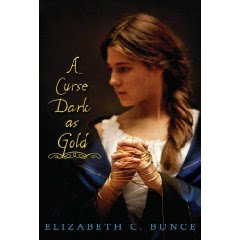 My historical YA has been percolating for a good twenty years. The novel I wrote last fall had been composting for a couple more decades. 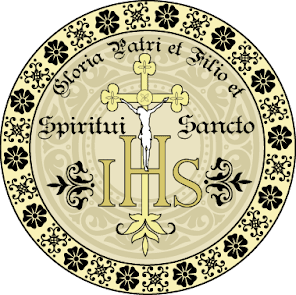 And this one -- I don't know what it is yet -- but I've been thinking about this in some way for close to thirty years. I'm in my 40s, so yes, I was a kid when I was first thinking about this. To finally have words to express these ideas is exhilarating. This is what I love about writing. So tell me, how long do your stories brew in your head before you actually start writing?